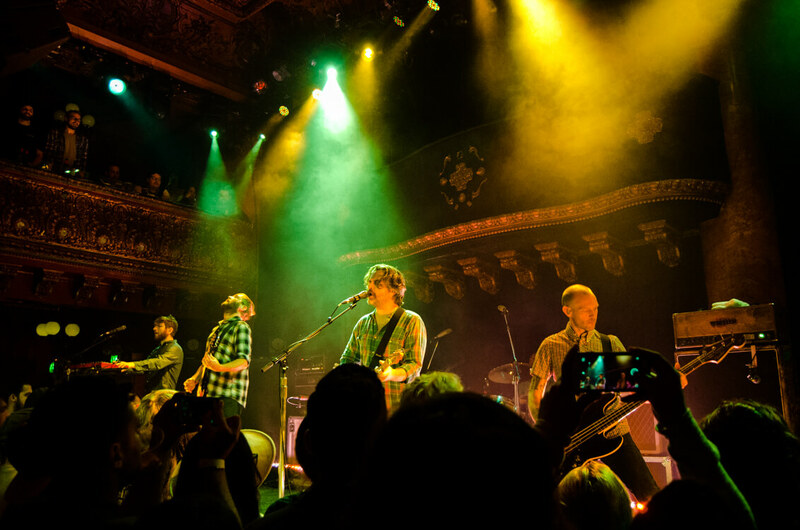 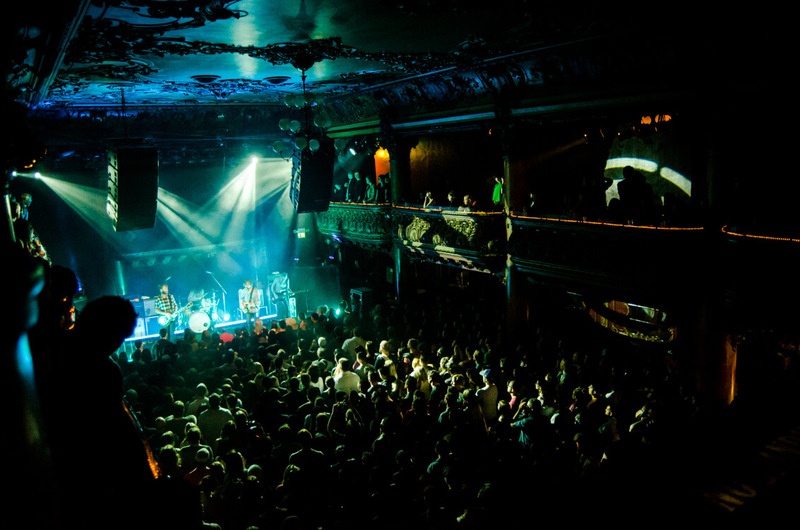 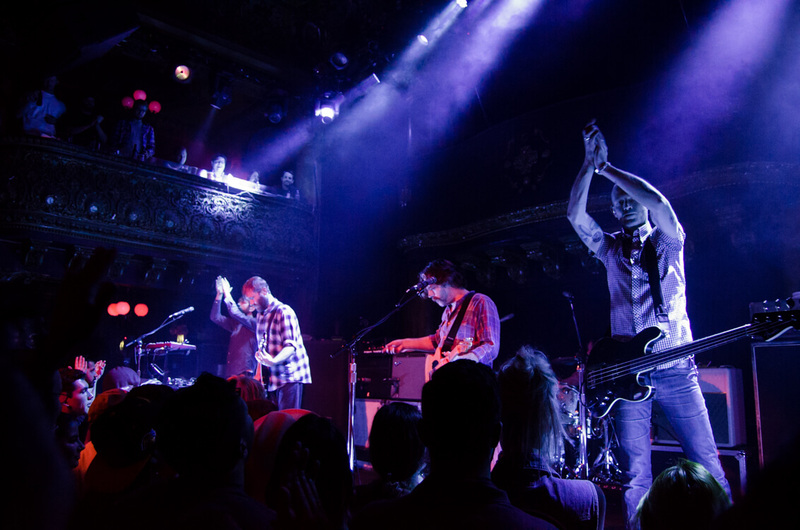 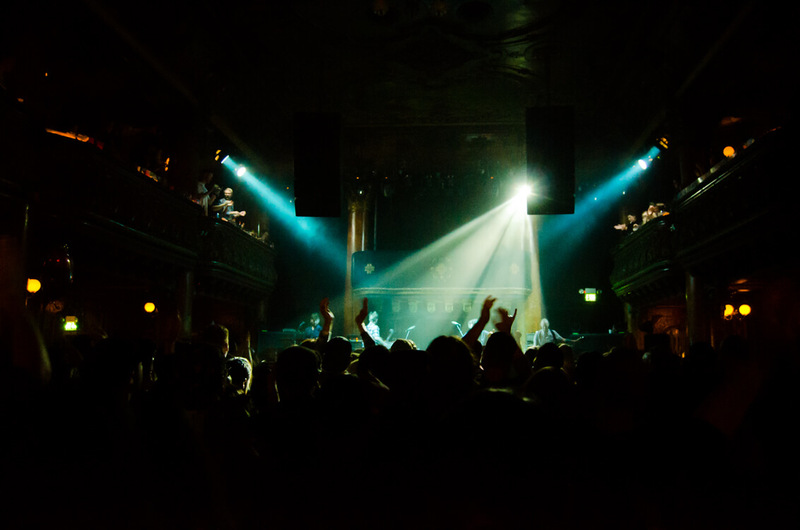 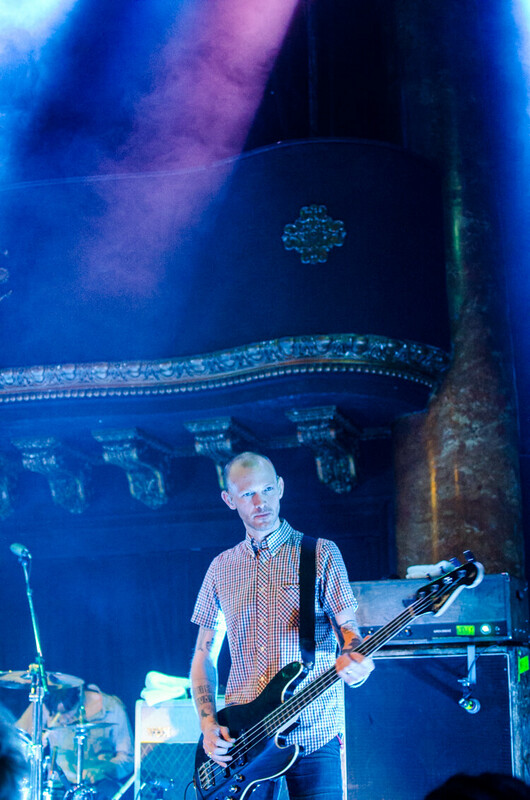 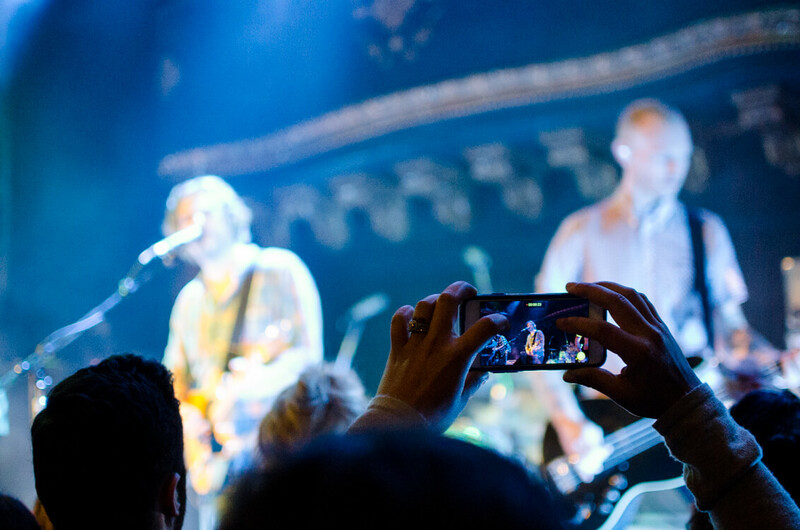 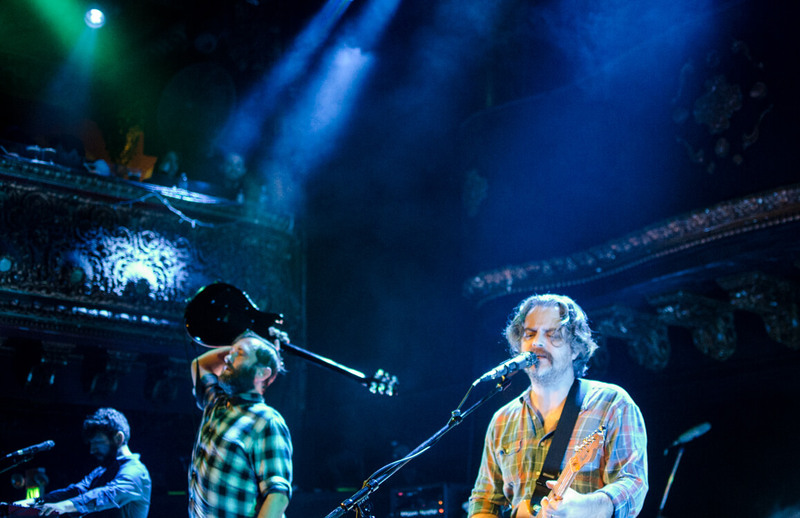 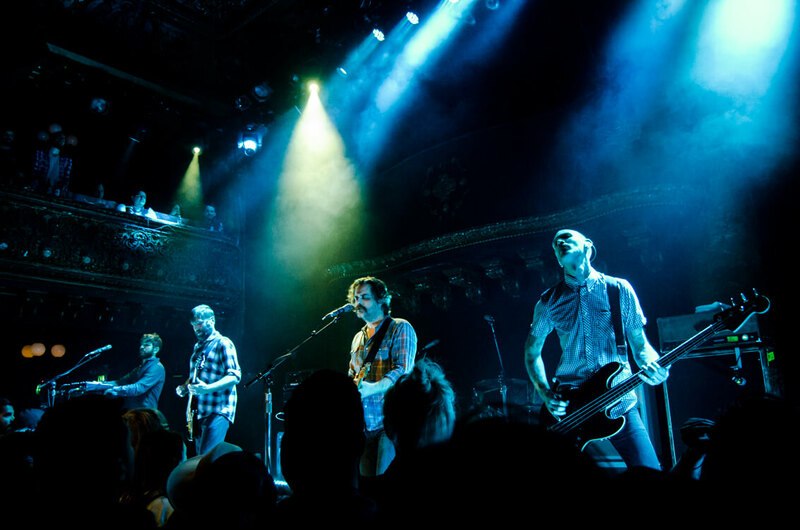 Celebrating the 10th anniversary of their second album, Menos El Oso, Seattle rock band Minus the Bear played to a sold out crowd at the Great American Music Hall last Sunday night, November 22, 2015. 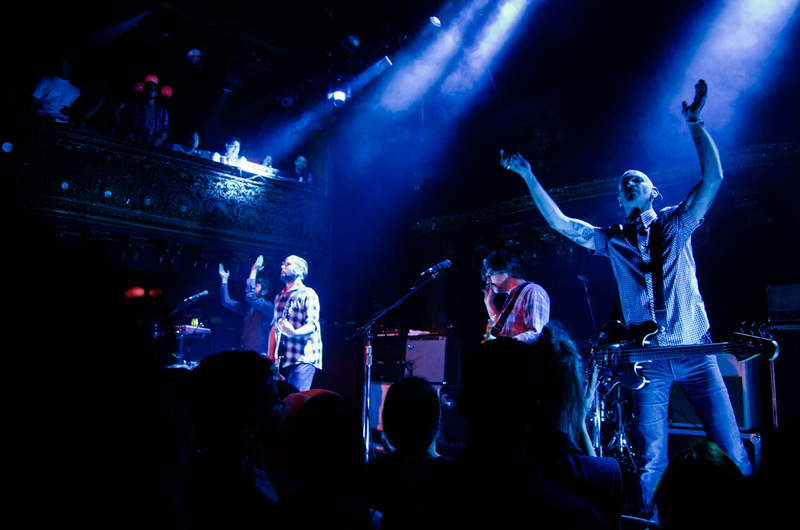 They played the album in its entirety along with some other choice hits. 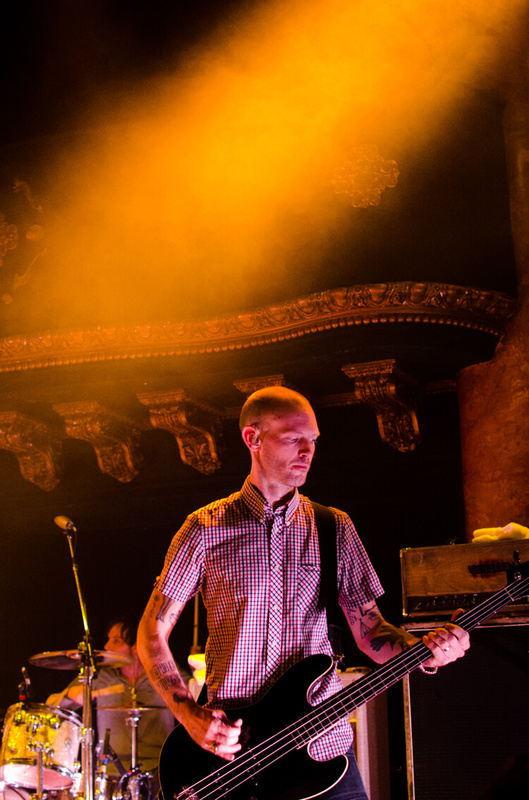 Brittany O'Brien was at the show to capture these photos from the night. 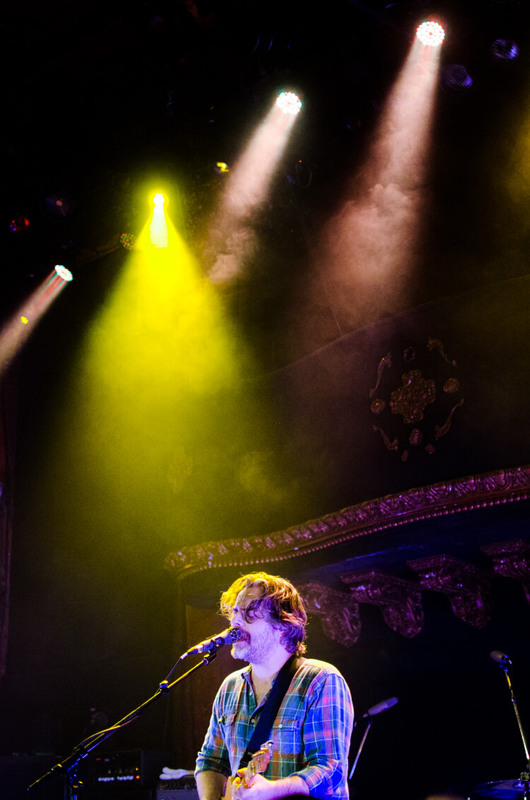 Photographer and Filmmaker, lover of music and live shows, and running wherever my feet will take me.